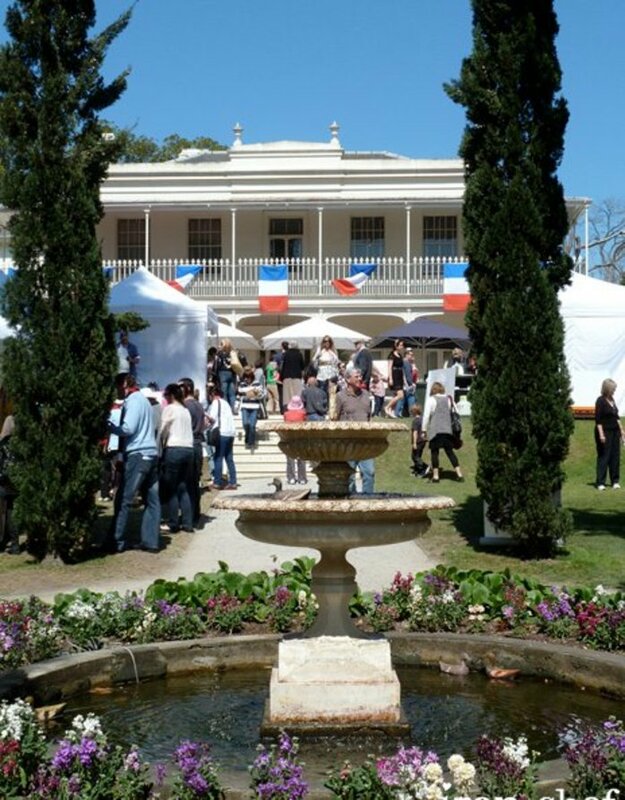 Join Melbourne's French Festival, Paris to Provence at Como House and Garden to celebrate France in Australia November 24 -26, 2017. Watch as the grounds are transformed into a pop up French village for 3 whimsical days capturing the essence of French living. With every French food imaginable to a lively French marketplace ready for all your Christmas shopping. Watch the Chefs cooking demo's, enjoy a live presentation or enjoy the roaming performers music, from a beanbag, deckchair or cafe table. Bring the kids - because there's loads for families to do too.